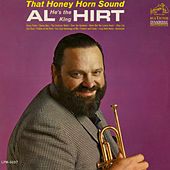 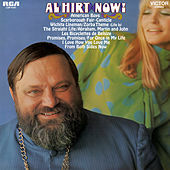 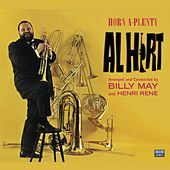 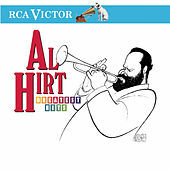 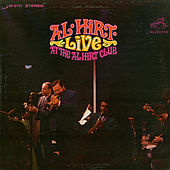 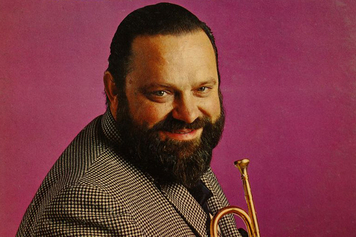 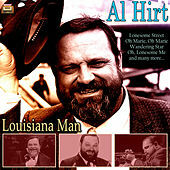 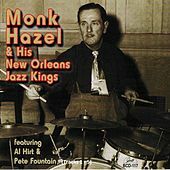 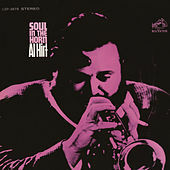 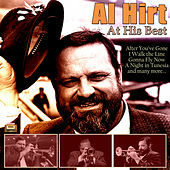 New Orleans native and trumpet virtuoso Al Hirt wowed modern audiences with Dixieland music, becoming a popular Pop-Jazz recording artist on the level of Herb Alpert. 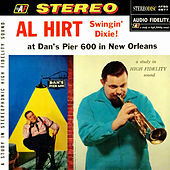 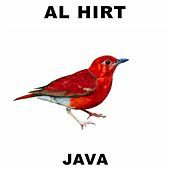 Highly respected by his jazz peers, Hirt was one of the few post-'50s crossover stars to hold onto sound that brimmed over with notes, rather than streamlining it into a simpler style. 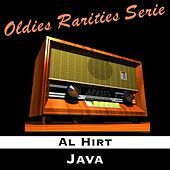 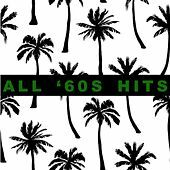 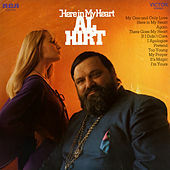 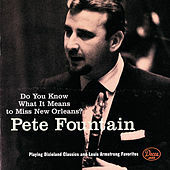 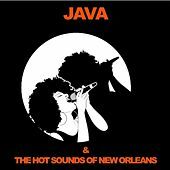 Such Hirt hits as "Java" and "Fancy Pants" are still played on AM easy listening stations, and the album Beauty and the Beard, a collaboration with Ann-Margret, is a sought-after collector's item for the Cocktail music set.